Jesus Guillén samples wine at White Rose Estate, where he’s been head winemaker since 2008. 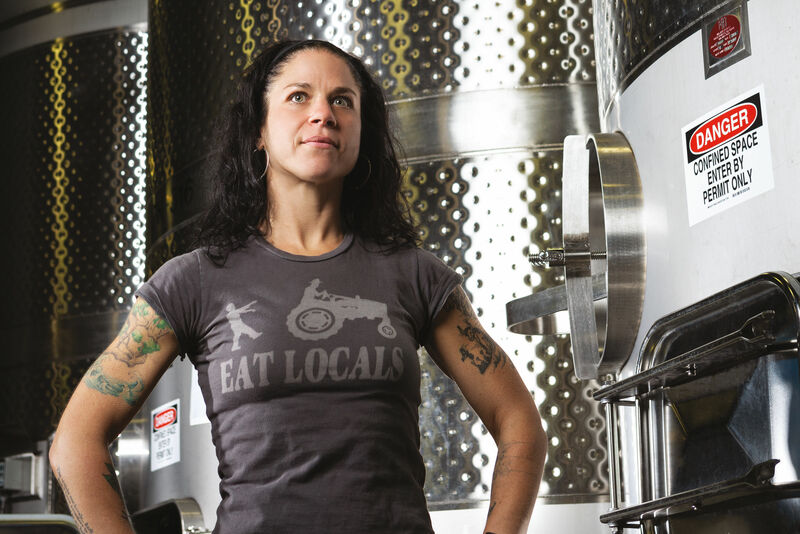 Today, the Chihuahua, Mexico, native has climbed the ranks of the Willamette Valley’s grape-worshipping royalty, becoming one of the few Mexican Americans to serve as head winemaker at a major label. He’s bottled one of the state’s highest-scoring pinots noir. And in April, he’ll open a winery for his own label, Guillén Family Wines. When Guillén, now 37, first came to Oregon in 2002, he intended to stay just long enough to become fluent in English. While taking community college classes, he worked alongside his father, Jesus Guillén Sr., the vineyard manager at White Rose Estate. A few sips of transformative wines—Archery Summit’s Arcus Estate and Adelsheim’s “Elizabeth’s Reserve” (“I connected emotionally with them,” he says)—cemented the younger Guillén’s new goal: to become a winemaker himself. 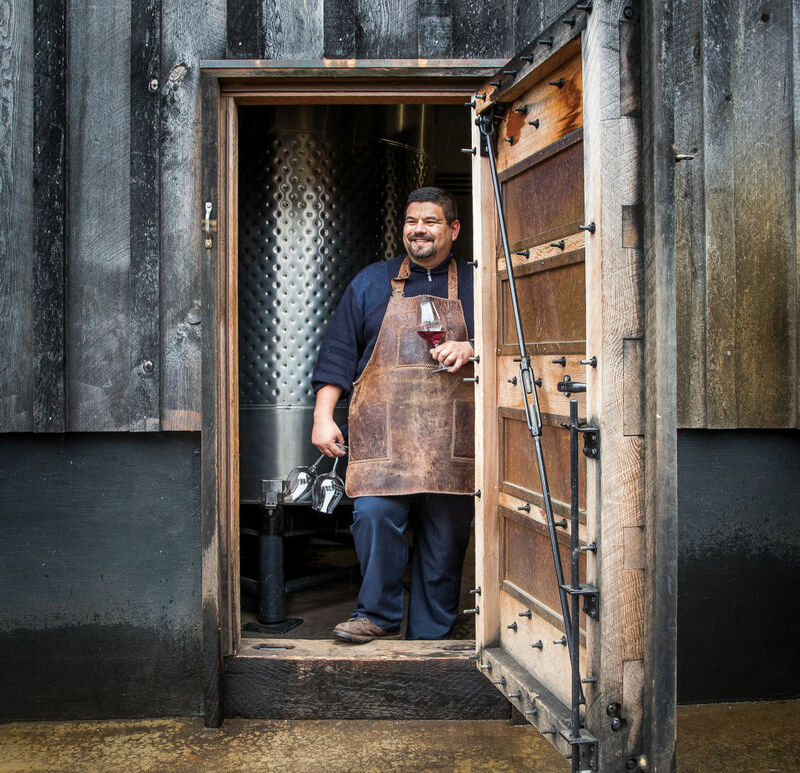 Guillén dove in, spending his savings on winemaking books, and cleaning tanks and sanitizing tools for White Rose owner Greg Sanders and St. Innocent’s Mark Vlossak while gaining some institutional wisdom. 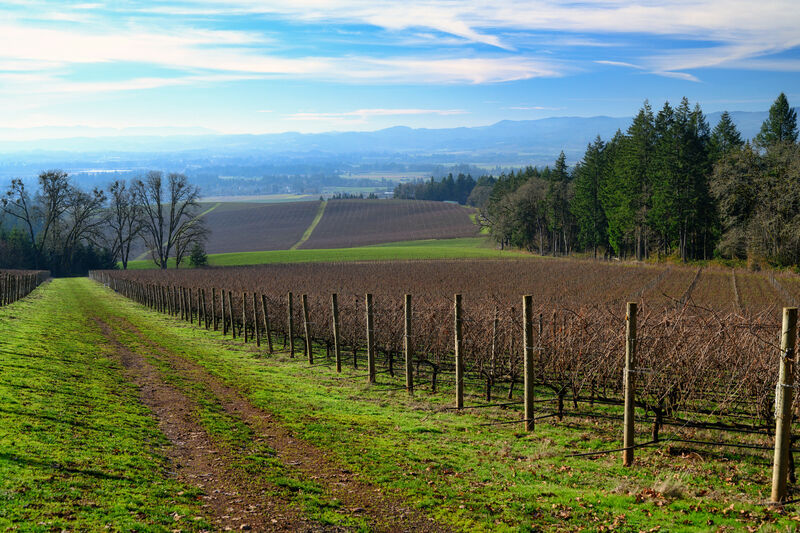 Opportunity arose in 2006, when voles ate away at 1,300 vines of nearby Vista Hills Vineyard. Owners John and Nancy McClintock decided to rip out and replant. Guillén, though, saw raw materials for some needed practice. “I said, ‘If that fruit is garbage for you, can I harvest it myself?’” The McClintocks said sure. His “garbage” wine was uncorked to high praise among his peers. Dubbed Survivor, current vintages of the wine are still sold by Vista Hills. 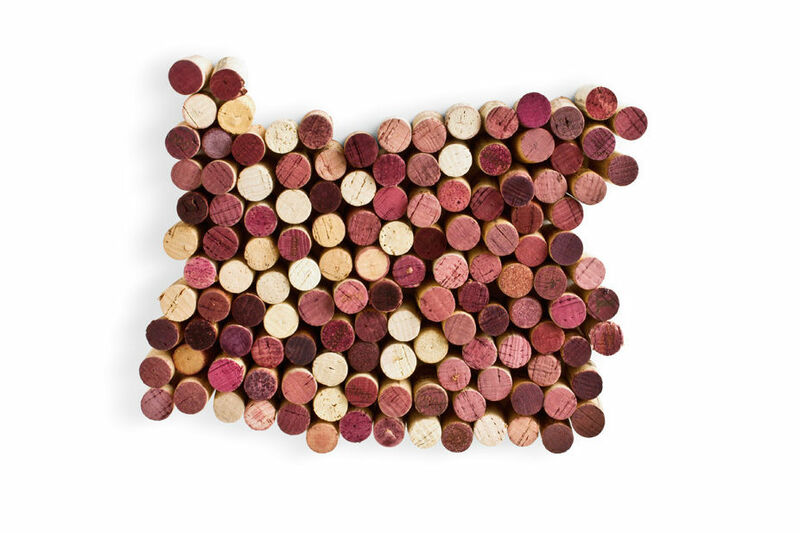 Latinos make up a majority of the labor force in Oregon’s $3.35 billion wine industry, according to the Oregon Employment Department. Roughly half of all full-time fruit and tree nut agricultural workers in the state are Hispanic, says Pat O’Connor, OED regional economist. But in terms of who makes, sells, and owns the wine and vines, the stats drop to a paltry 12 percent. “A couple of times in the tasting room, some people from out of state found out that I was the winemaker and just walked away,” Guillén said. “People ask me about the gardens and flowers—they think I’m the gardener. There’s just a conception that a winemaker has to be white.” Guillén is working to crush that stereotype. Since 2007, Guillén has spent his nights and weekends working on his personal label: pinots noir with whole cluster fermentation and minimal additives. (He’ll produce 1,300 cases of wine this year, up from 50 cases in 2007.) The labels are decorated with the names and faces of his son and nephews, who he hopes will one day continue his legacy. Until recently, Guillén was a nomadic winemaker, borrowing space for production. 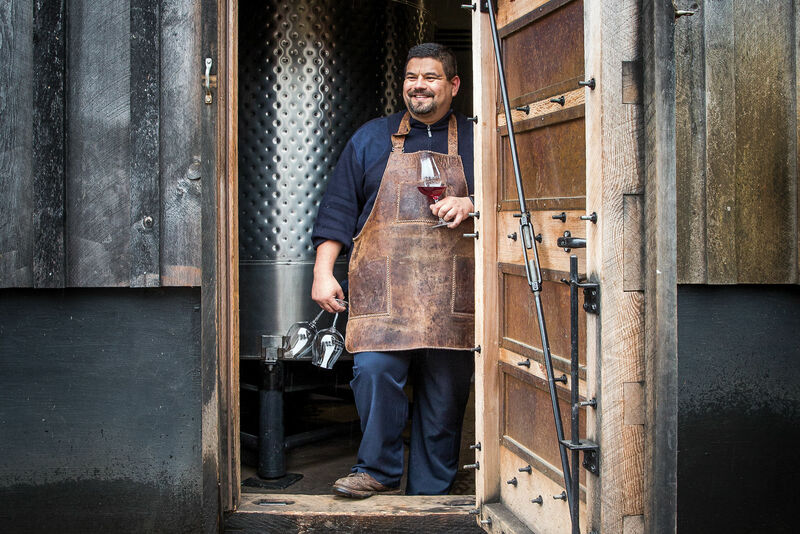 This month, he’ll open his own winery outside of Newberg, allowing him to expand production threefold. The space is attached to Dundee Hills Wine Library, which will pour Guillén Family Wines. His hope is to grow the label enough to hire and teach more Latinos about winemaking and the business side of the industry.